The king of the jungle! Let your inner beastly royalty come out with a roar to deafen all. This bracelet instinctively shows people that you are a leader and not to be messed with at all. Whether you want to be a fair leader or an unopposed one, that is your choice. Release your inner animal with this bracelet which features the king of all animals, the lion! Let people know you mean business even while looking as good as you do. Comes in Many different pattern and colour types. 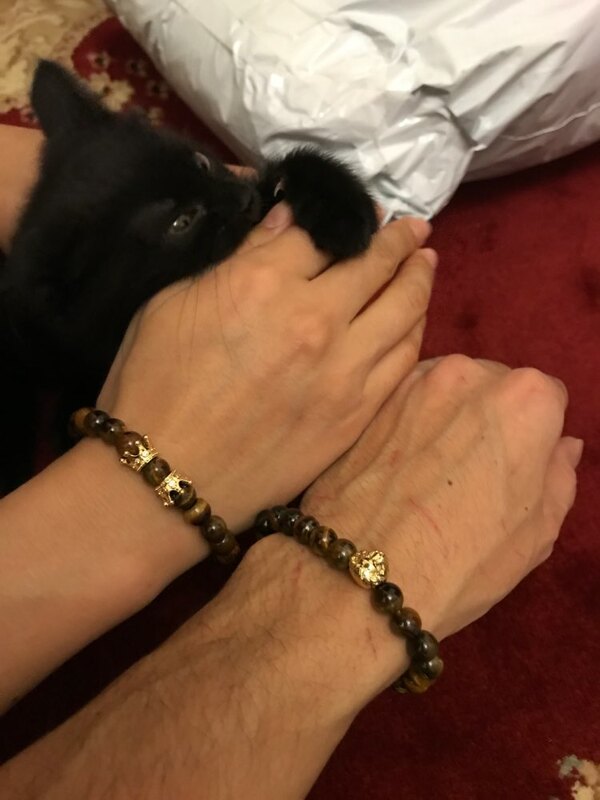 You can either get 2 or more variants or simply wear only one of the 2 bracelets this item offers you, this allows for different styles and looks depending on what you feel like wearing on any given day. Perfect for casual wear with casual outfits and and a nice care free day out. It's perfect. It only takes a long time to relive.